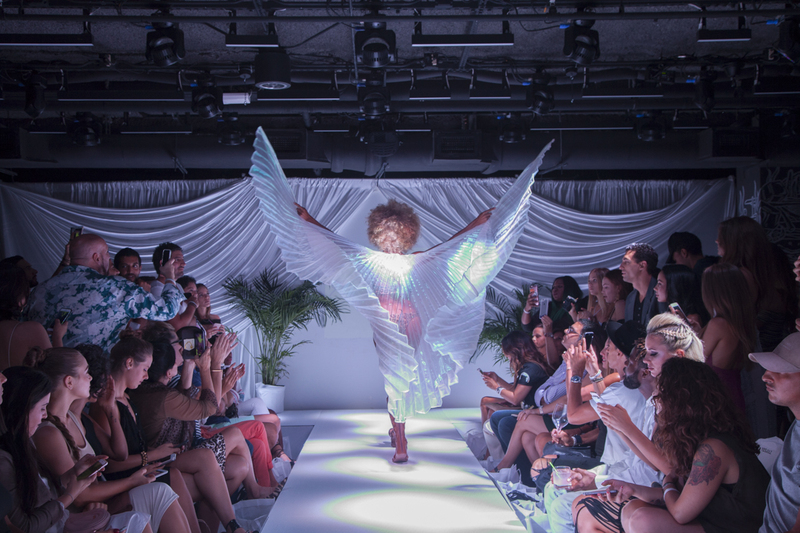 It was a great joy to photograph for Sarah Akiba’s runway event for her non-profit “Angel Watching Over Me” last Thursday at Miami Swim Week. The event was from 7-10 p.m. in the Basement club at the Edition Hotel in South Beach. Designers featured on the runway also had booths where they were selling apparel and accessories. Sarah Akiba debuted her swim line in collaboration with Cai Swimwear. I was so happy to be part of such a great cause. Thank you Sarah! Stay tuned! More photos of Swim Week to come soon!